Interested in seeing a kit or modular home in person? 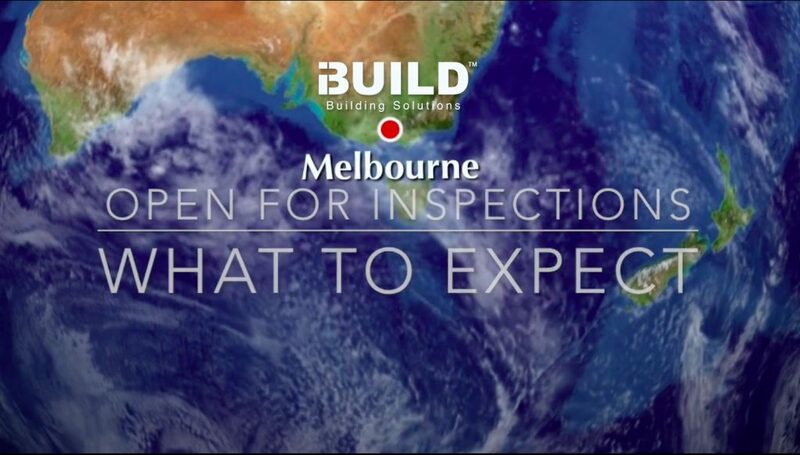 Come to iBuild’s Open for Inspection event to see one for yourself. Building a new home can be a stressful and confusing task. Come along to our Open for Inspection event to learn more about iBuild’s kit and modular homes. The event will begin with a 30-minute presentation, which will give you an insight into the building process as well as valuable tips to help you save thousands of dollars. After the presentation, you’ll be given an opportunity to tour a display home, located near iBuild’s Head Office. If you have any questions, optional private consultations with our experienced iBuild staff will also be available at the end of the event. NOTE: Please check in at the rear entrance of the Eastern Innovation Business Centre (green building). Free visitors parking is available at the rear of the building. NOTE: To make the most out of the event, please bring a copy of a completed Form CR1 or alternatively, email us at info@i-build.com.au. If you need help completing this form, please do not hesitate to see one of our team members at this event.